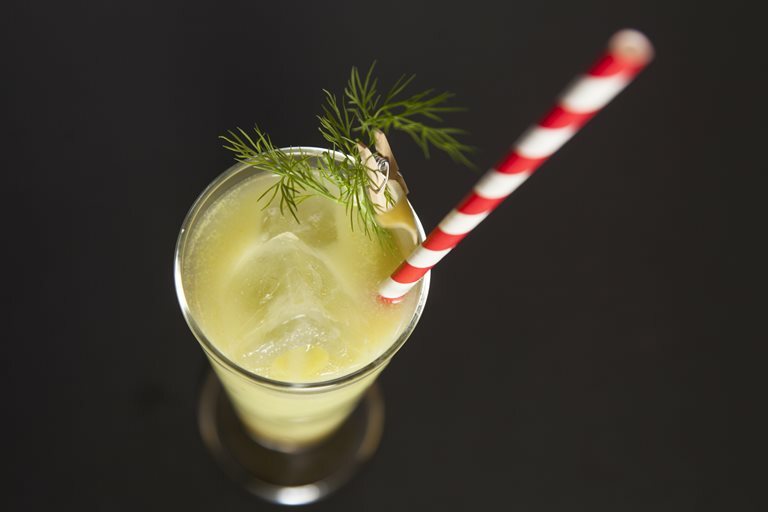 This inventive bee pollen mocktail recipe from Matt Whiley of the Peg + Patriot bar matches natural pollen with homemade pistachio soda for a grown up twist on honey-nut flavour. Bee pollen itself has a fairly floral flavour, which will vary depending on what kind of flowers the bees have been visiting. It is available online, or from health food stores.